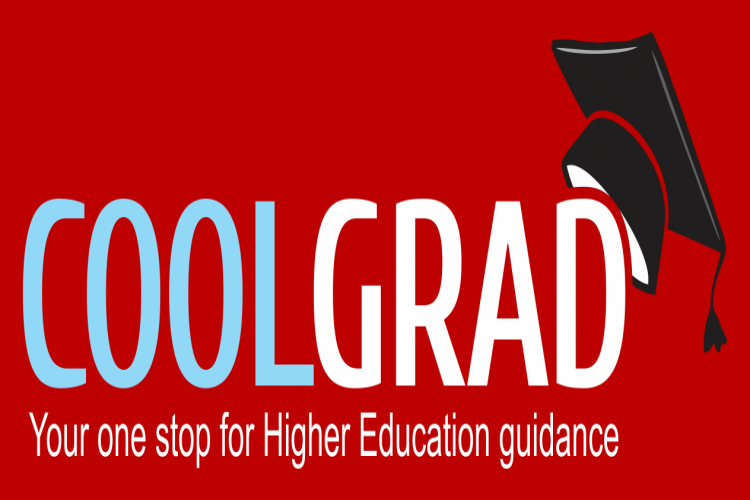 Coolgrad is surveying thousands of students at various universities in USA, UK, Canada, Australia, Germany, Singapore, etc to collect videos of their experiences. We prepare analytics about why students picked or rejected particular programs and what influenced their decisions. This will help future students to make better informed decisions based on what is really happening at various universities and not what the universities advertise. We have made the videos completely free. We need millions of $$ for collecting videos on a large scale and marketing. We are doing this for a social cause and have invested a lot from our personal savings. Please check out our website www.coolgrad.com and donate generously for this social cause. Your share could be as good as a donation for Coolgrad Infotech Pvt Ltd! Not everyone can afford to take care of their loved ones. Coolgrad Infotech Pvt Ltd's life can only be saved by donations made by kind people like you.